Technology, we either really love it or we hate it. The power of the Internet has revolutionised shopping. With cheaper overheads that comes with an online business, e-commerce sites boast lower prices and a huge product variety no longer bound by geography. But when the Internet fails, oh ho ho… It can be a disaster in the making. Transactions are lost in the wind and you’ve basically ended up trading money for headaches. 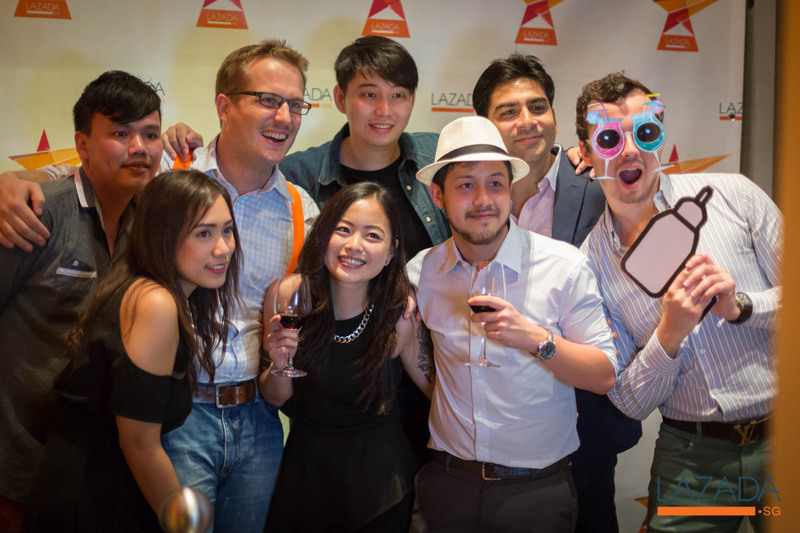 In just a few days’ time on 12.12, Lazada will see the grand finale to their Online Revolution shopping party, and the people powering the site are going all out to ensure that they do not fail at the very end of their month-long battle. Here’s a behind-the-scenes look at what’s about to happen, and the brave souls working to ensure everything is running smoothly during the onslaught of 12.12. These techies will fight shoppers tooth and nail to keep the site running well. 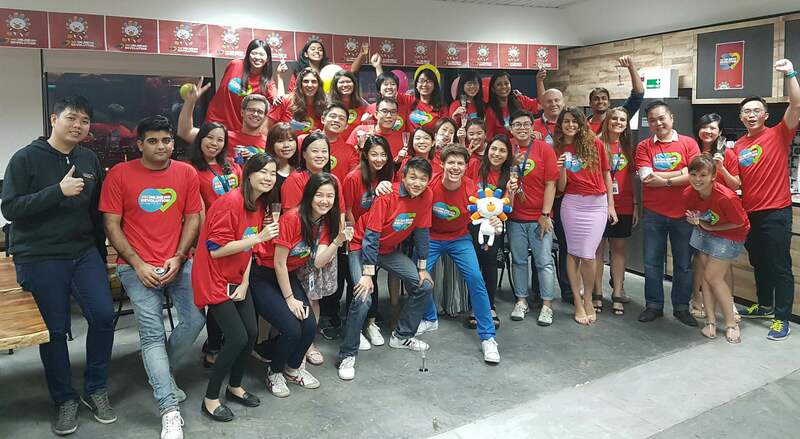 To give you an example, Lazada Singapore alone experienced traffic of 450,000 shoppers on Singles Day 11.11. With Alibaba working closely with them, these techies have the added bonus of leveraging on their famed tech expertise to ease online traffic woes. One of the worst things that could happen would be a delivery issue. Reeling from the excitement of great bargains, you await your package with bated breath… and wait. And then the panic sets in when your shopping has seemingly gone AWOL. 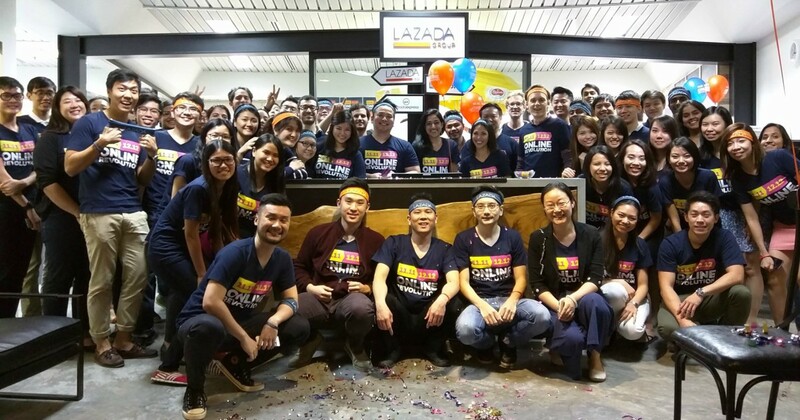 For the 11.11, office employees came out of their cubicles to assist in picking and packing, but in preparation of the 12.12 battle, 100 new members have joined the Lazada team. 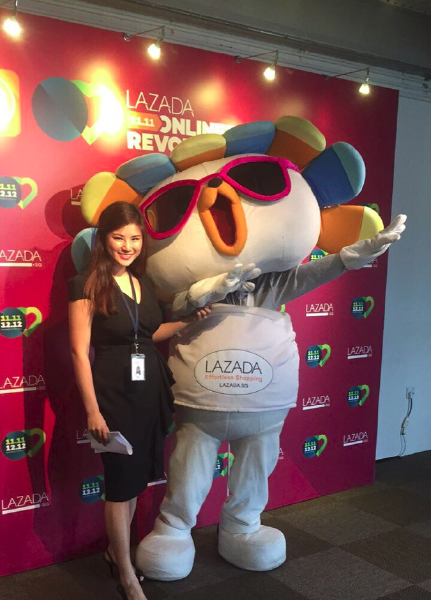 Fighting alongside Lazada are also 80 different partners who make sure that all items get out on time. And so far, their street cred is good, with 85% of all shopping going out within 2 days. Geography will not hold them back either, with Lazada’s delivery team braving land and water to achieve a 100% reach across the globe. Lazada’s amazing deals don’t just fall out of the sky. Their Commercial Lead team, i.e. the bargain hunters, comprise some of the best shoppers out there. Except that they don’t shop to buy, but to sell. 12.12 at Lazada will feature a crazy 500,000 deals with discounts of up to 90%. These are the bargain-hunting experts who will make sure they’ll always have stock of your Christmas smartphone or that snappy new blazer. 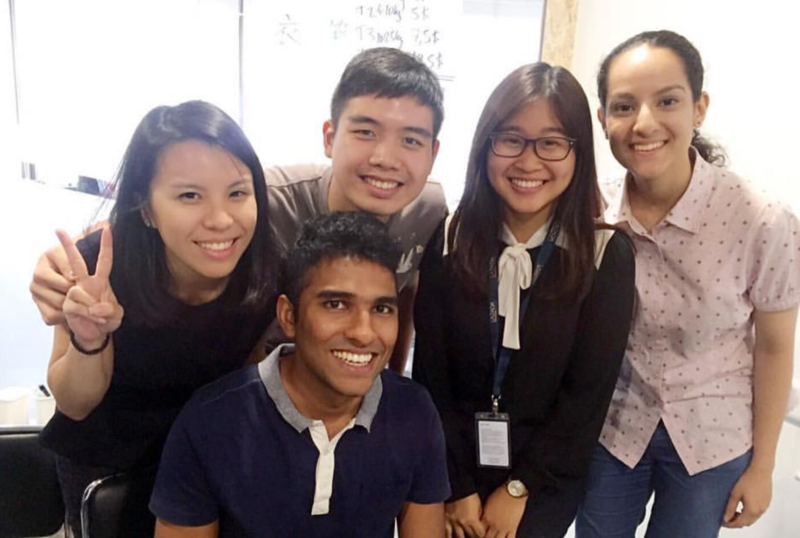 There’s no better way to unwind from shopping fever than with a relaxing, knot-untangling massage, and Lazada employees certainly have that awaiting them. Makes me almost jealous that I am not working at Lazada, as I could certainly use a de-stressing massage at work if just to knead out all the tension from sitting at desk all day. It is a double win here as the masseurs are from the Singapore Association of the Visually Handicapped (SAVH) who earn a living from these services. It’s even better than a buffet, because their free-flows don’t come with time limits that has impatient waiters staring them down. Yup, you heard me right. And aside from keeping employees well-fed, the Red Bull Wings Team will also be nearby to keep employees energised. The kick-off celebration will take place on at 12am on 12.12 as the starting pistol for the finale to their month-long sale bonanza. Not to mention, they would have a live DJ revving up the energy with music to keep everyone entertained! These teams are certainly lean, mean machines who could probably keep the site up and running during a power outage, and all their energy is dedicated to Lazada’s 12.12 finale of a shopping festival to end all shopping festivals. Hosting over 5,000 sellers and brands, including Xiaomi, Laneige and Samsung, the grand showdown on 12.12 has stockpiled more than 500,000 deals up to a 90% off. Amongst these are products from Singapore’s top brands at highly competitive prices, and as Lazada is partnering up with Citibank, cardholders will also get additional discounts. I don’t believe even GSS carries that kind of bargains. The shopping fever might encourage overspending on things you don’t need (it happens to everybody), but here shoppers would not have to worry about impulse decisions as Lazada boasts 14-Days Free Returns and Free Delivery Storewide services. Finger-sprinting shoppers can also expect Flash Sales every 3 hours with more than 140 deals prepared. So what are you waiting for? 12.12 is barely a few days away, so it’s time to save the date!